Life just got easier for the gospel/contemporary musician. Do you use drum loops and click tracks during your worship services? Do you really have time to create them every week, and lug around an mpc, or even learn complicated programs JUST to run tracks? 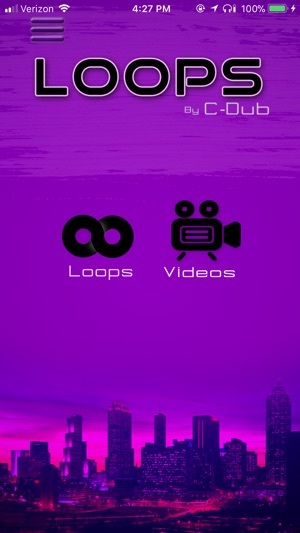 The Loops By C-dub app is the world's first and only mobile app created specifically to cater to the needs of the gospel musician. 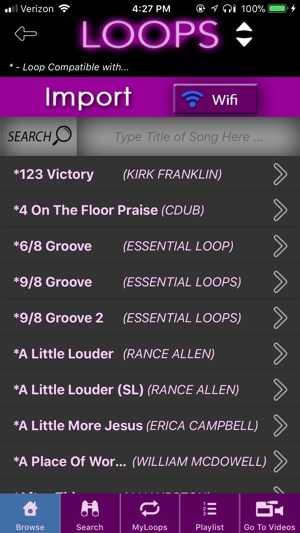 This app features an ever growing library of drum loops and click tracks, that have been created to be compatible with the most commonly performed gospel songs in church today! Don't have a drummer? Now over 750 loops have the option to add drums at the touch of a button! Just hit the switch! compliment the ACTUAL song that the it was created for! This is HUGE! 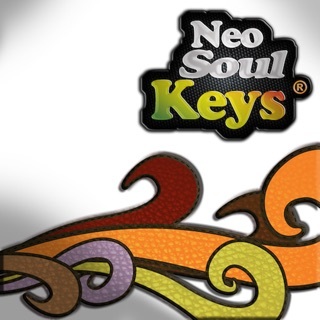 -The introduction of Smart Loops(Tm), for songs that change grooves. These loops will be marked with a (SM) on the browse page after the song title. For songs like “Put A Praise On It” where the groove changes, using the Loop 1/Loop 2 switch, you’ll be able to seamlessly switch between the two! Just hit the switch! -Now you also can import your own loops that you created! 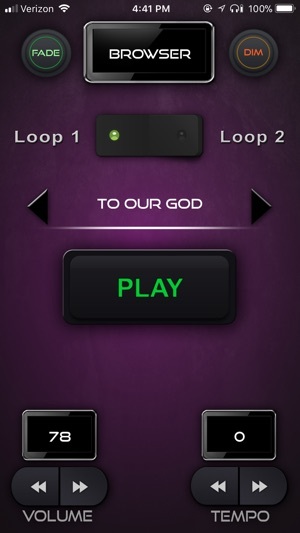 -Loop Fade and Dim buttons for enhanced worship flow! -Quick search and advance search options! 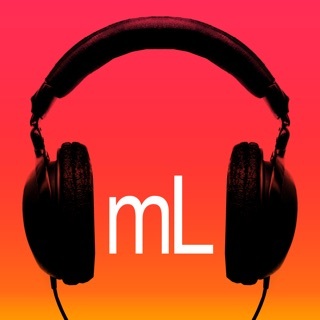 -Try for free using the free loops provided in the MY LOOPS tab of the app! - New play button which allows you to start the loop the exact moment you release the button! -Now you can login with Facebook, Google, or email, so that all downloaded content will be saved if you switch to another iOS device! Just login, and any loops you download in the future will be saved! -Redesigned “Search By Type” Page. Now you can search for Praise Breaks, Straight Feel, Swing Feel, 3/4, 6/8, and more! Benny from LA: "Sir, you have done it again!" Byron Holton from FL: "Oh how do U keep coming up with this stuff? I'm impressed!" Keef Coston from PA: "This changes everything!" Daryl from TX: "PRAISE JESUS! God is Good!" Keith from TN: "Great idea bro, keep up the good work!" By subscribing to the Loops by C-Dub app, you'll gain unlimited access to all of the drum loops and video tutorials available within the app for only $19.99/month! NOTE: If you are using any version prior to 2.9, you will need to delete the app and do a fresh install in order for all of the new features to work correctly. Once installed, go to the subscribe menu and tap Restore Previous Purchase. After logging in using Facebook, Google or email any loops you download in the future will be saved in your profile, and any previous loops/playlist that were downloaded before 2.9 will be removed from your device. Great app! I love it and use it all the time, however there should be a built in metronome light that blinks (like MPC) even when not using so the track can be started at anytime if they’re already singing or the shout has already started or tap the right tempo Then the loop can start in tempo!!! Just a suggestion maybe it has already been suggested! $20+ a month we should be able to get what we want! Thanks for your feedback! Updates coming soon! I used to love this app and paid the $22 a month because I felt like it was worth it. I used the app everyday almost. Since the update, I can only download 1 track. When I try to download a 2nd track the app closes itself out. When I go back into the app the one track I was able to download is gone and I have to start over unsuccessfully. I tried deleting the app and reinstalling it. Didn’t work. I’m going to have to unsubscribe. I’m not going to pay for something that doesn’t work. I love and appreciate the new features but the old version worked better and was more reliable and dependable. This App is Amazing! I like the fact that it stays current with Loops! The functionality of this App is Simple, yet Effective! I can pull up a loop at the last minute, and still be ready for the next song Selection! Everyone needs this App!